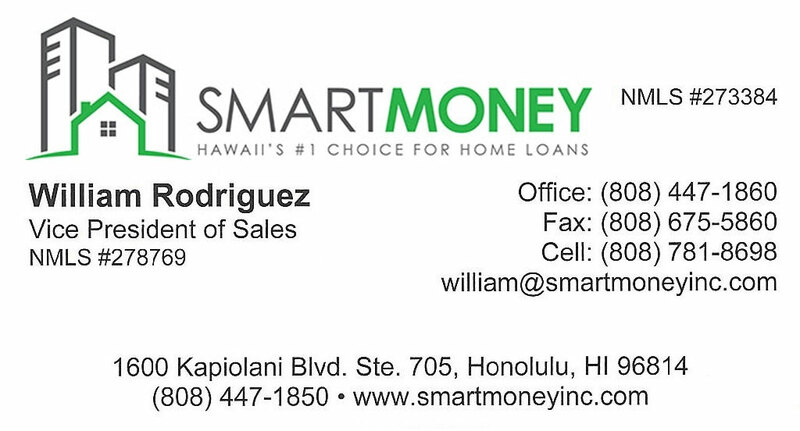 At the edge of East Honolulu we have the neighborhood of Kahala where homes and estates can cost up to $10 million. Many homes in Kahala have ocean front views of the Pacific, with private gates, and 24 hour security through the neighborhood. Some people can argue that Kahala Homes are some of the most luxurious homes on Oahu. 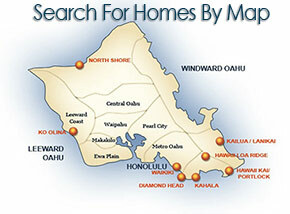 Browse multiple listings on homes for sale in Kahala below.